Seeking learning opportunities outside the classroom provides an important way for students to advance their knowledge and skills. But real-life learning isn’t limited to traditional internships. In this two-part post, I’ll introduce three ways students can learn outside the classroom. This non-profit is in more countries than Starbucks. From Orlando to South Africa to London to Brazil, people around the globe come together for a weekend to pitch ideas, form teams, and start companies in 54 hours. This is the perfect environment for students to learn about what it takes to develop a company from conception to implementation. All Startup Weekend events follow the same basic model: anyone is welcome to pitch their startup idea and receive feedback from their peers. Teams organically form around the top ideas (as determined by popular vote) and for the next 54 hours, they engage in business model creation, coding, designing, and market validation. The weekend culminates with presentations in front of local entrepreneurial leaders who provide another opportunity for critical feedback. 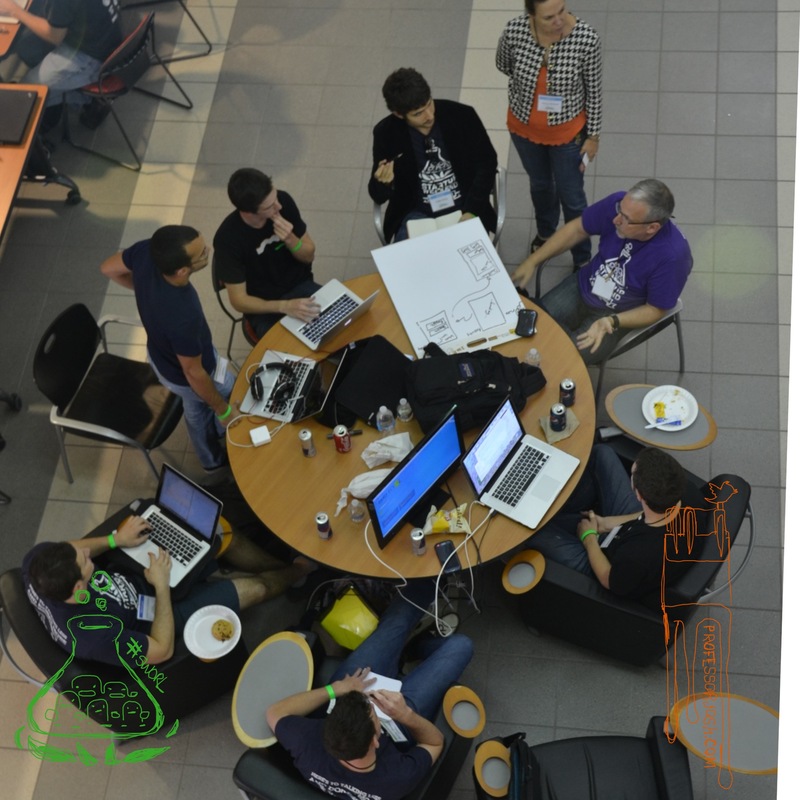 I’ve been a mentor helping teams at both Startup Weekend and its educational focused counterpart, Startup Weekend EDU. I’ve seen all ages, skills, and backgrounds come together to learn from each other and develop something new. Amazing things can happen over a weekend. This type of learning experience can’t be replicated in a traditional classroom. Learn more about Startup Weekend at http://startupweekend.org. Hackerspaces (also known as hacklabs, makerspaces, and hackspaces) have popped up all over the country. No matter what you call them, they serve as community-operated workspaces where people with common interests can meet, socialize, collaborate, and learn. Most of these groups provide sustainable spaces for learning and collaborating, as well as equipment and classes for both hackspace members and the broader community to explore their creativity and curiosity in the age of innovation. 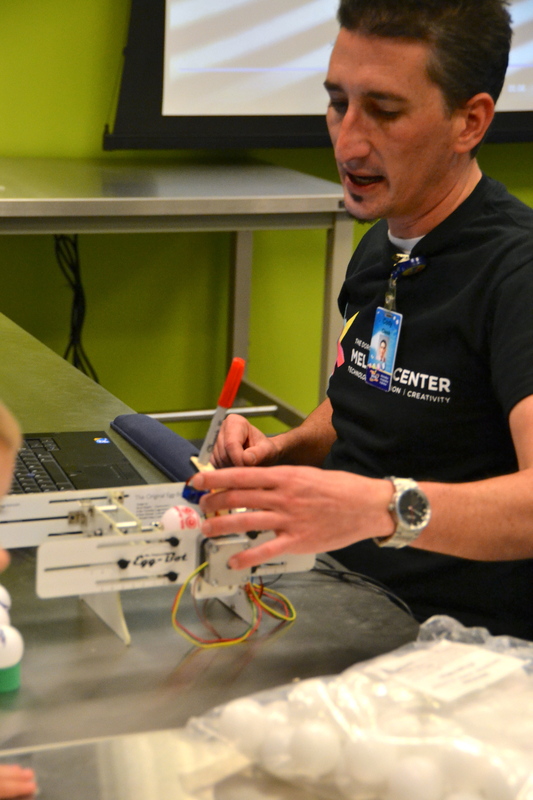 For students, participating in open hackerspaces events means gaining access to high-tech equipment and mentors who can help inspire them to think outside the box. For more information and to find hackerspaces near you, visit http://hackerspaces.org/wiki/. Above our discussion was about how learning outside the classroom is about more than just internships. Frankly, it’s about more than MOOCs, too. Here’s the third (and final) extracurricular learning activity I hope students will consider as they’re looking for ways to expand their real-world technology skills. Various self-paced interactive platforms exist for students who want to learn new technical skills, such as WordPress, Ruby on Rails, Photoshop, or how to build a web site. Most middle and high schools don’t attempt to teach these types of skills, but they’re absolutely necessary for budding entrepreneurs and tech-savvy youth. Here are four examples of platforms that provide self-paced learning opportunities. Treehouse provide tracks for learning web design, iOS development, Android development, WordPress, and much more. Their expert teachers are entertaining and make learning easy with clear steps along the way. The basic plan is $25 a month with access to thousands of videos, live code challenge practices, and members-only forums. The gold plan is $49 with all the basics plus talks from industry professionals and exclusive workshops and interviews. They have a special promotion right now: for every new gold account, they will donate an account to a student attending a public school.